with minimal impact on your joints. While there are many techniques and technologies directed at strengthening the hamstrings, Coach Derek Hansen explains why short sprints are a better means of addressing the specific strength needs of the hamstrings for athletic performance and return to play. This includes basic coaching techniques for sprint and acceleration training to use as part of in-season protocols. With very little time to train in-season, baseline assessments provide great results and prevent many overtraining situations. They also allow coaches to easily individualize workout plans and tailor them to specific needs. By capturing and evaluating athlete exertion levels in their concussion return to play protocol, Brian Wiese and colleagues have reduced premature returns to full activity at Central Michigan University. 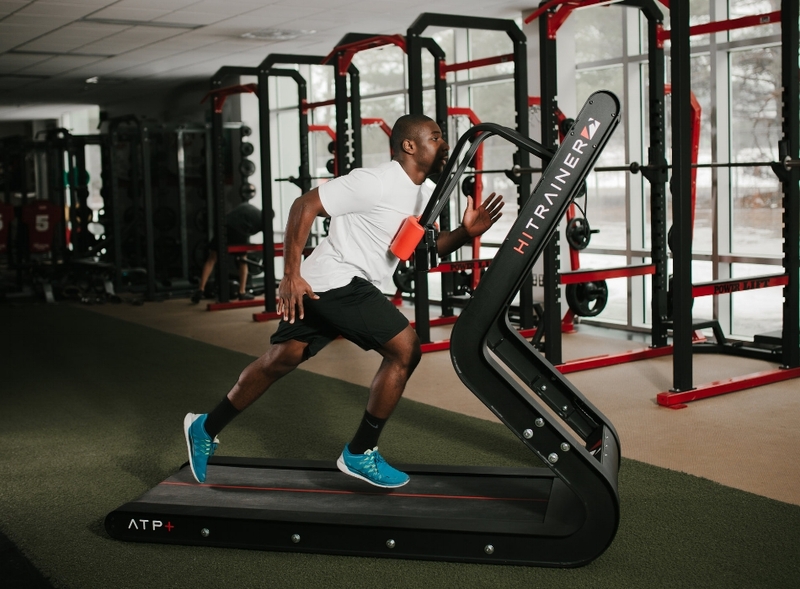 Their protocol acts as a safety net catching athletes who are unable to meet the exertional goals or whose symptoms return during the process, preventing them from moving to the next step of the protocol. • If an un-discovered imbalance has the potential to cause further more debilitating injury.